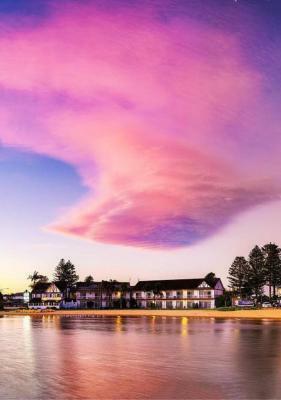 Lock in a great price for The Clan Terrigal – rated 8.4 by recent guests! Nice, clean and comfy bed, excellent staff, nice coffee and breakfast. Location was great for our stop off for our drive. Check in after hours was made very easy. 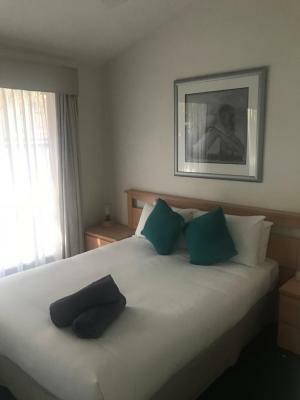 Beds comfortable, liked the two rooms, very quiet and close water activities. Once we moved rooms, it had a lovely view. The staff were lovely. did not have breakfast. views were great. no noise. located close to amenities. easy access to and from. The breakfast was great and the location, just out of town , 6 minute easy walk into the centre of town. Lovely views. Best thing about the stay was the breakfast, lovely waitresses, and beautiful food. I loved the location. It was really nice to go for walks on the beach. Convenient to go get dinner or coffee. 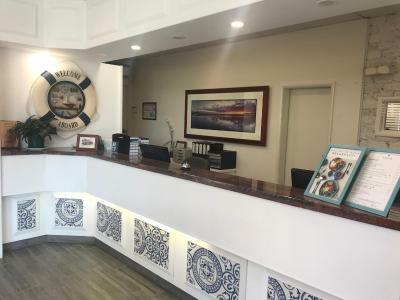 The Clan Terrigal This rating is a reflection of how the property compares to the industry standard when it comes to price, facilities and services available. It's based on a self-evaluation by the property. Use this rating to help choose your stay! 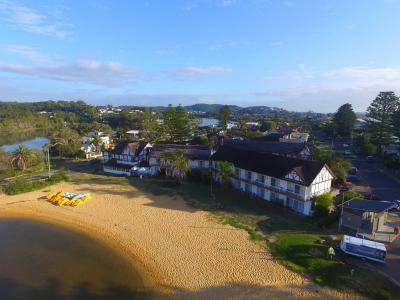 One of our top picks in Terrigal.The Clan Terrigal features views of Terrigal Lake and it is just 200 feet from Terrigal Beach. It offers barbecue facilities, free on-site parking and free use of laundry facilities. The air-conditioned guest rooms are equipped with a fridge, an electric kettle and cable TV. The private bathroom offers shower and a hairdryer. The rooms on the ground floor enjoy direct beach access, while the rooms located upstairs have access to a balcony offering lake views. 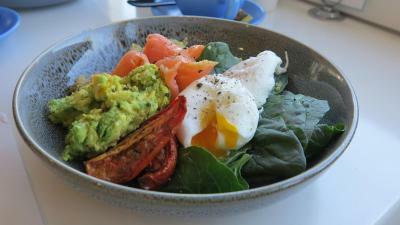 There is an on-site restaurant called Maccoa which is open daily for breakfast from 6am. 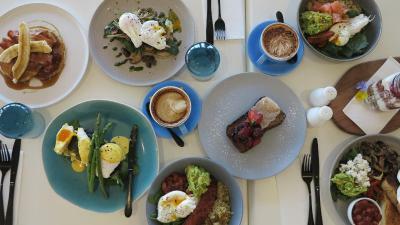 Maccoa Restaurant is open for lunch Friday, Saturday & Sunday. 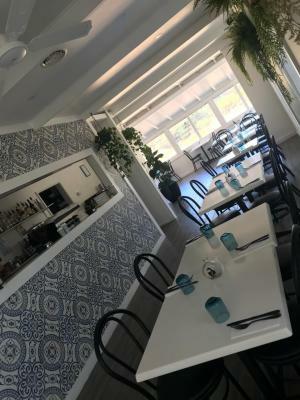 Maccoa Restaurant is open for dinner Wednesday, Thursday, Friday, Saturday and Sunday. 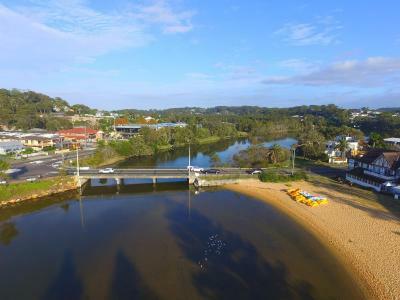 The Clan Terrigal is a 5-minute drive from Erina Fair Shopping Center and Breakers Golf Club. 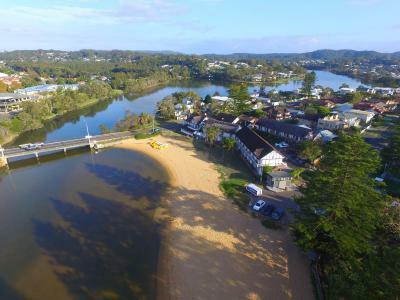 It is within a 5-minute walk from the heart of Terrigal where you can find various shops, cafes and restaurants. 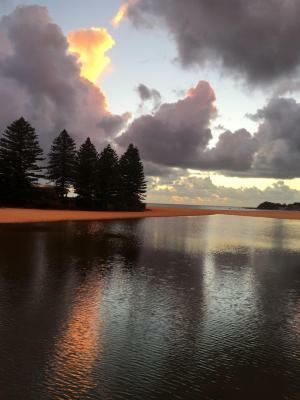 When would you like to stay at The Clan Terrigal? This room features an outdoor table setting and views of Terrigal Lake. It offers tea/coffee making facilities and cable TV. This room offers tea/coffee making facilities and cable TV. This room offers lake views, tea/coffee making facilities and cable TV. 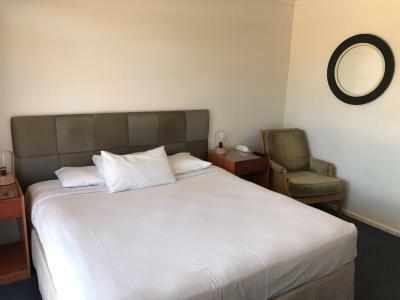 This room offers air conditioning, tea/coffee making facilities and cable TV. Please note that the price is based on 2 adults and 2 children. Please note that there is no capacity for additional guests. 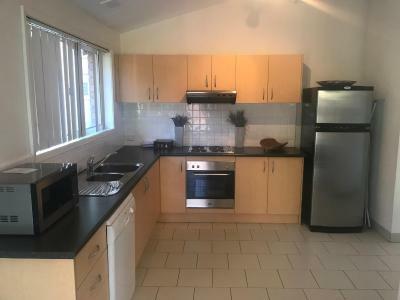 This holiday home features a kitchenware, toaster and dining area. 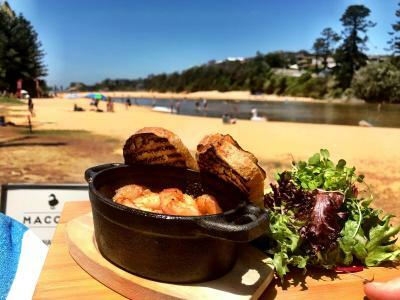 House Rules The Clan Terrigal takes special requests – add in the next step! 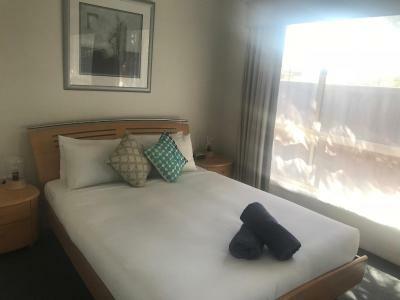 One child from 3 to 16 years is charged AUD 20 per person per night in an extra bed. The Clan Terrigal accepts these cards and reserves the right to temporarily hold an amount prior to arrival. Please note that there is a 3.75% charge when you pay with an American Express or Diners Club credit card. If arriving outside check in times, please call the on-site night bell for the night manager. The property has a strict excessive noise policy and only registered guests are permitted to be on the premises after 22:00. Anyone found in breach of this policy may be asked to leave without refund. Please inform The Clan Terrigal of your expected arrival time in advance. You can use the Special Requests box when booking, or contact the property directly using the contact details in your confirmation. Very outdated, the toilet was the old original toilet. I feel like a few simple things could be upgraded to improve the room and make it more worth the money. Very expensive for what you get. 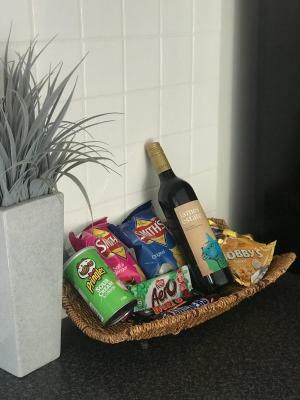 no cork screw in the rooms. Shower door falling apart, bathroom needs updating. old and worn out lounge sofa. What a dirty run down hotel. 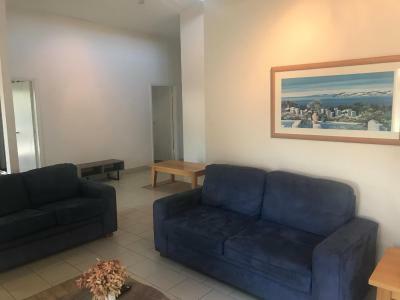 walked into our room, cockroach running across the floor, dirty toilet, unwashed cutlery, went and complained, was given an upgrade to a front room overlooking the Lagoon, just as bad, cockroach running up the table, run down and mouldy bathroom. Very disappointed. I saw it rated as 4 star, what a joke, it would be lucky to pass as a 3 star. Very disappointed. I was really disappointed with the room. It doesn't really look anything like what it looks like online. It is very dated. The wifi is patchy and cuts in and out. I wouldn't rely on the wifi here. Bathroom adequate but old cracked tiles & mould in shower. Would benefit from a renovation. Lovely, fast hot water. Comfortable bed. Nice lake view from room. Great location. Onsite restaurant. No view other than a fence and no outdoor area to sit. 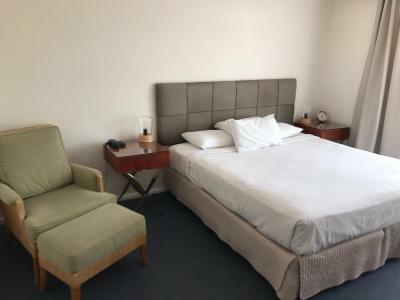 Clean room and comfy bed with easy check in and out. Not great soundproofing - so regularly disturbed by neighbours/people walking along the river etc. 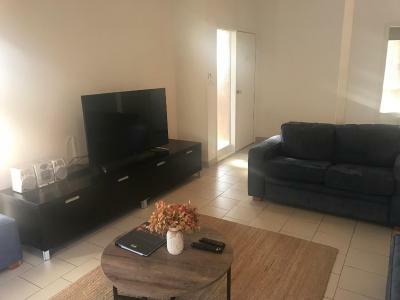 Overall pretty nice place and location within walking distance of restaurants, cafes etc. A bit slow on breakfast to be ready . Waited 30 minutes for breakfast . The Bathroom needs a good clean , especially the toilet bowl ! Breakfast was very nice and a large serving . It took a while to receive our order , so don't be in a hurry to go somewhere .Staff were extremely nice and friendly . The walls are a bit thin so we could hear the room next to ours when they put on their TV but that was the only issue we encountered and it honestly didn’t bother us. It was the perfect place to spend me and my boyfriends one year anniversary. We went during the middle of the week in March so the staff very kindly gave us a room upgrade to one with a beautiful view without us even having asked! The location is fantastic!! The water/ocean is your front yard and we had heaps of fun swimming and walking along the beach to get into town. Location is superb!